Cherry (Prunus Serotina) trees are found throughout the US and Canada. The wood varies from a yellowish pink when first cut to a deep rich reddish brown, often getting darker and more rich as it ages. 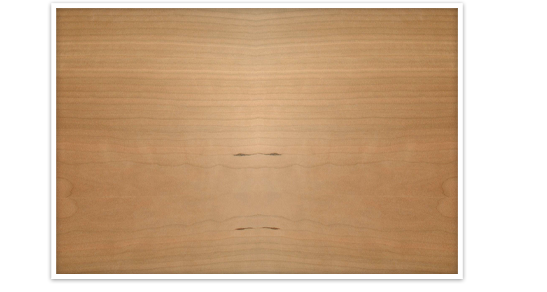 Its smooth texture and working properties make it a favorite wood among furniture makers.